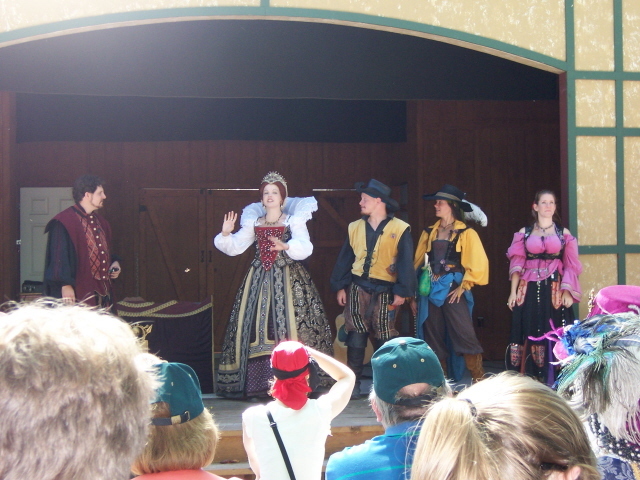 Its that time of year again – the Maryland Renaissance Festival is having its pirate weekend. For our readers that have not visited this one, here is the rundown of this faires stats. It is set during the reign of King Henry the Eighth and every year features a story about his reign. This year Henry is single again and on the prowl for his next queen. One of his former queens, Anna of Cleves, has returned, hoping to win back Henry for herself. As always are roving pirate reporter MUM will be attending this years celebration of all things piratical and adventures at the Adventure Weekend the weekend of September 26. This faire is always one of our favorite faires and this year is sure to be no different so if youre in the neighborhood come out and see it. Arrr! 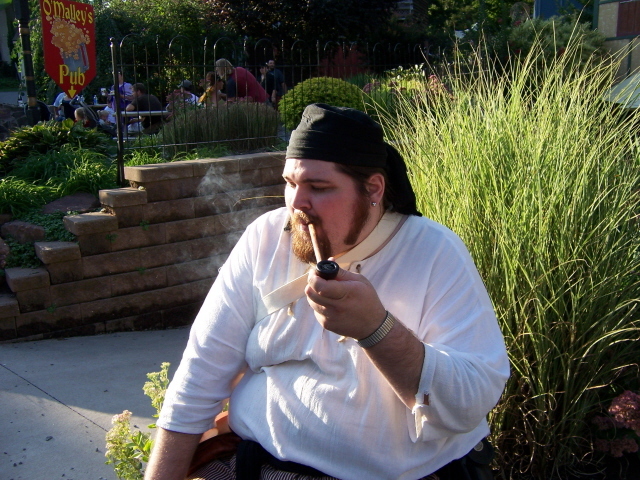 At the urging of one o me Irish mates we sailed over to the Pennsylvania Renaissance fair to attend their celebration of all things Irish and Scottish. The day was bright and the wind was breezy and cool. Once we entered the village I purchased me breakfast – a Scottish creation of a sausage wrapped hard boiled egg called a Scotch egg. We then wandered over to OMalleys Pour House Stage to watch the royal concert with the queen. From there we headed over to they tap room and the Swashbucklers Stage to eat some corned beef and cabbage and watch the rogues perform. We then wandered around for much of the rest of the day and shopping. I gots me some spices to make me own mead and a bottle of fine spiced apple wine. In all it was a fine day at the faire and we sailed home happy. Sounds like another fine day of music and feasting MUM; thanks for the report.